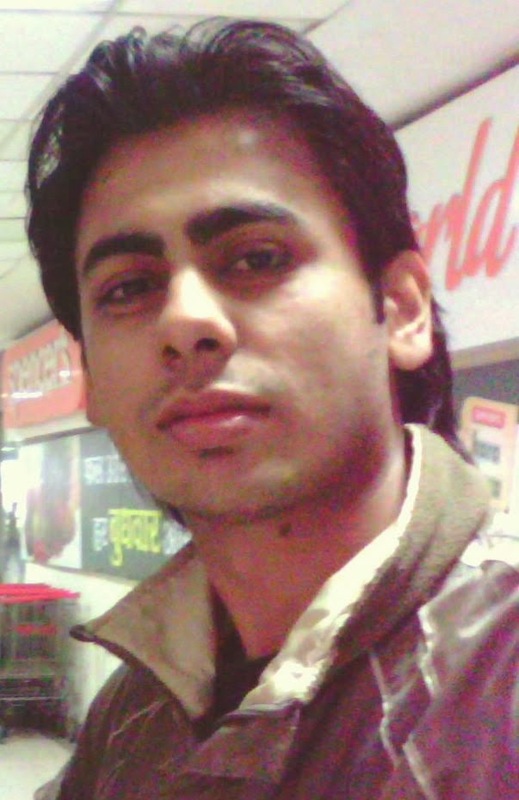 Gaurab Mukherjee is an engineer, traveler, avid reader, blogger and writer. He belongs to a family of writers, poets and academicians. He actively works for social causes and has done lot of volunteering work. His interests include photography, books and technology.He has knowledge of electronics, programming and web designing. He has a certificate in tourism management from IITTM,New Delhi,Govt.of India and was part of the work force for Commonwealth games,New Delhi,2010. He was also the chairperson of Innovate - SRM University, a national level tech fest and was head of the college society. He participated, organised and won many events during his university days. Gaurab has a personal blog Processing The Life, where he mostly writes about his travels and his interests. He has started this blog to share his thoughts on books, art, culture and architecture. This blog will also work as a platform to share his creative writings and take a direct feedback from the readers so that he can improve his skills.